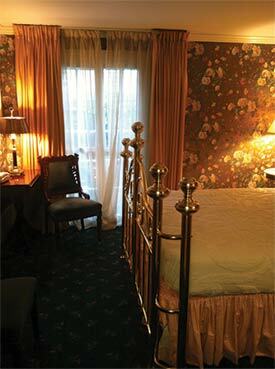 Each of the ten beautifully furnished suites and rooms at 905 Royal Hotel features a private entrance. The warm Southern charm of each room welcomes our guests with special touches that you'd expect to find at a French Quarter hotel. 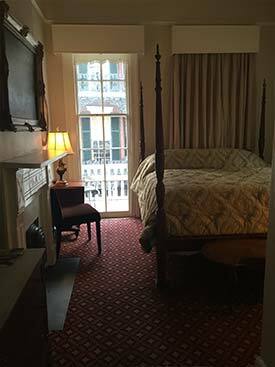 Our southern hospitality will make your visit to 905 Royal Hotel and New Orleans an experience to remember. Each room features a private entrance, private bath, daily maid service, a kitchenette with a coffee maker, dishes, refrigerator & sink, color TV with basic cable channels, and central air and heat. Our attention to detail brings our visitors back to our hotel year after year. 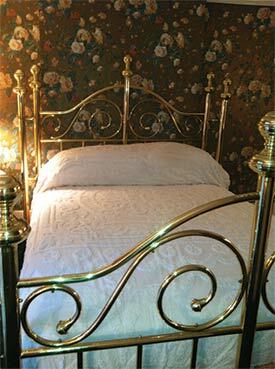 Our suites and rooms are each decorated with a unique charm and are equipped with period furnishings. 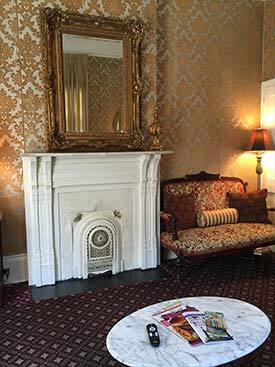 With uniquely elegant antiques, each room offers our guests beautiful but comfortable accommodations. Once you arrive, you may never want to leave.